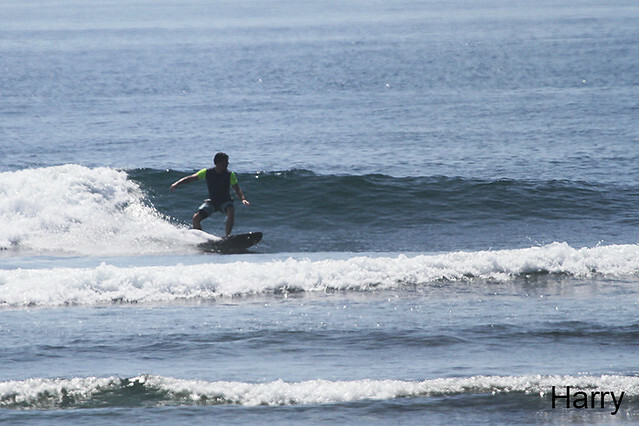 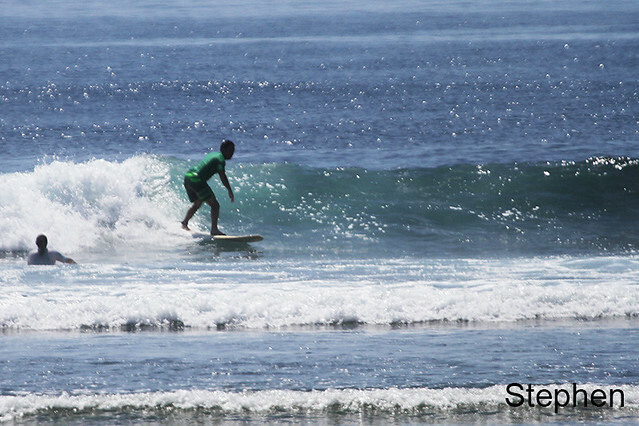 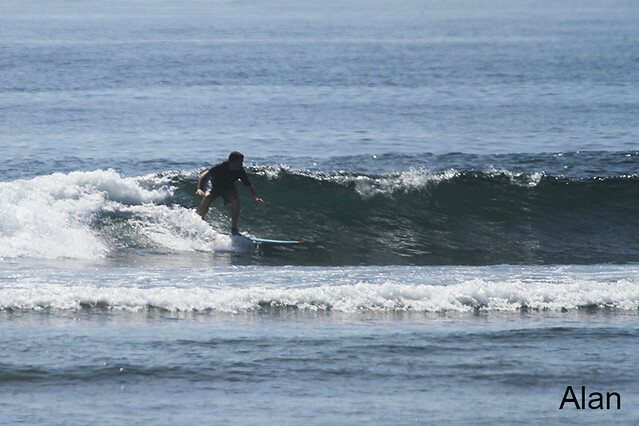 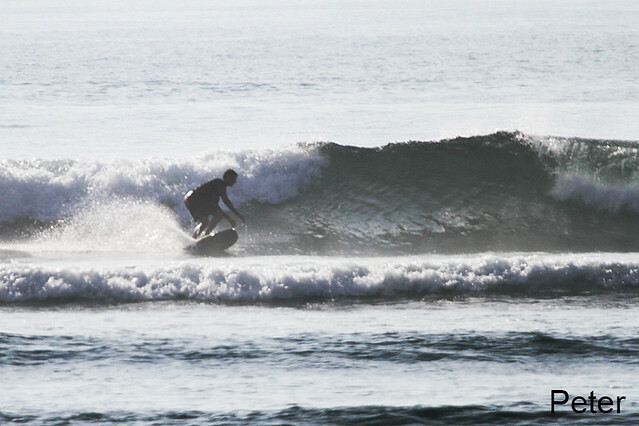 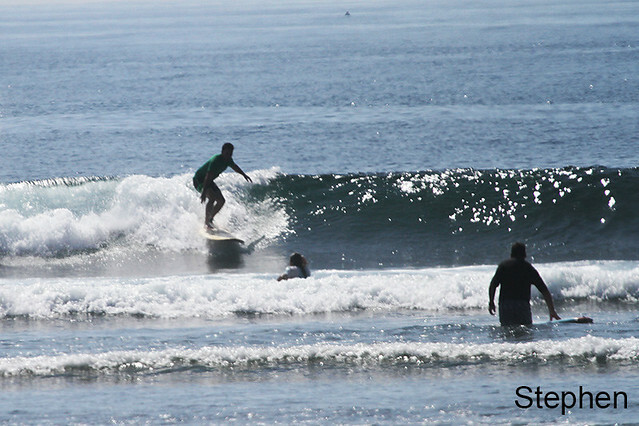 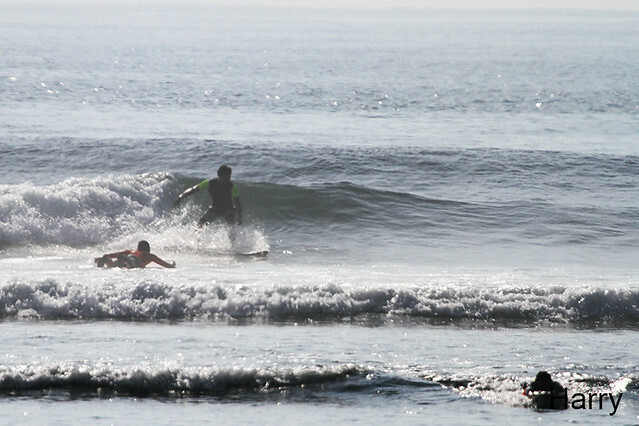 We took the camera to beautiful Serangan beach this morning, great conditions with just a few guys out, beginner and inrmediate groups surfed for long sessions. 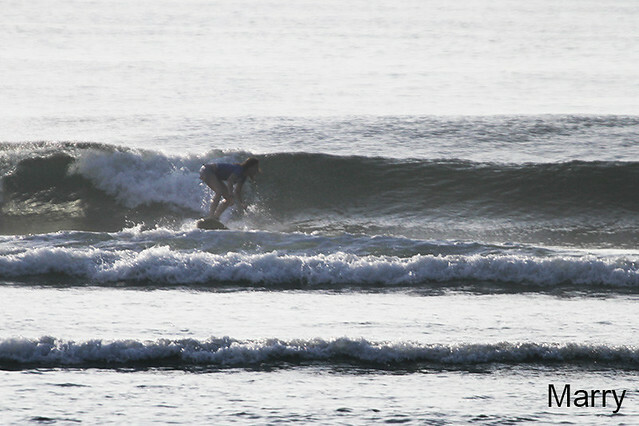 Swell size a bit bigger than yesterday, offshore wind, chest high perfect condition for beginner and intermediate groups to surf. 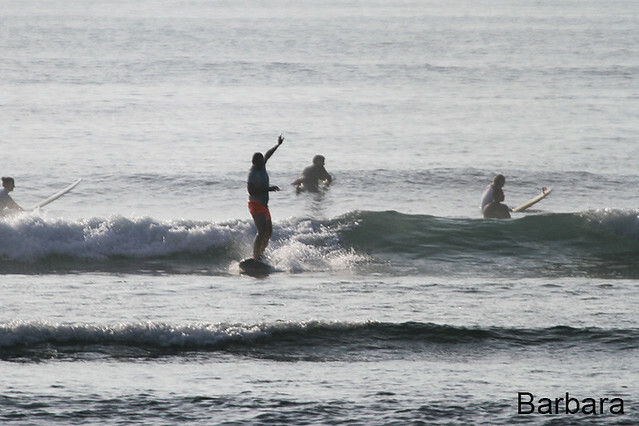 Advance group dawn patrolled Uluwatu this morning and were rewarded with excellent conditions, sunny, offshore winds with head high waves.